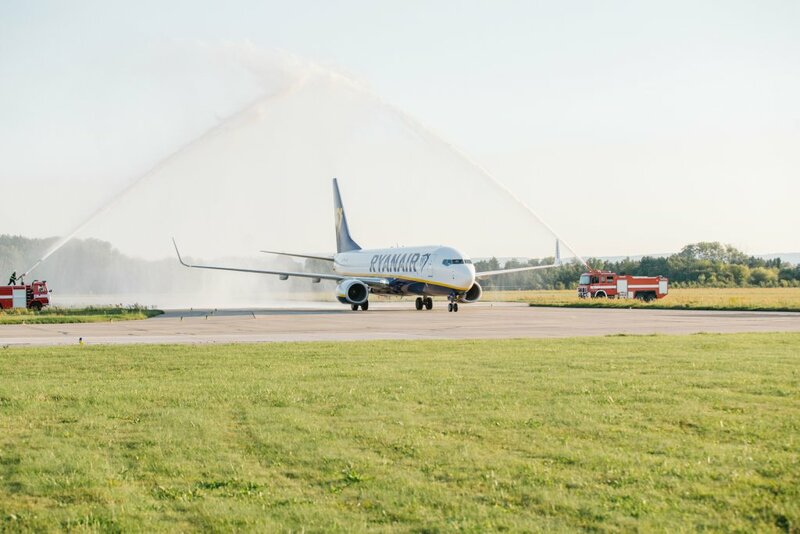 Ryanair today (12 Sep) launched its biggest ever London S 2019 schedule, with 23 new routes (over 180 in total), which will deliver 26m customers p.a. through Ryanair’s 4 London airports – Stansted, Luton, Southend and Gatwick. – 20,000* “on-site” jobs p.a. 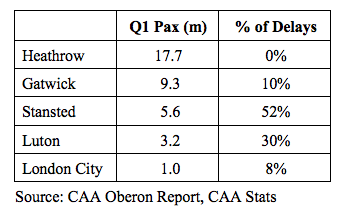 Last week Ryanair submitted a complaint to the European Commission over discrimination by UK airline controlled NATS at Stansted, who refuse to explain why 52% of all London ATC delays in Q1 were at Stansted while there was zero such delays at Heathrow and just 10% at Gatwick where (NATS’ shareholders) BA and Easyjet are the main airlines. Ryanair calls on the UK Government and EU to take prompt action against NATS who continue to deliver an atrocious service to airlines despite having amongst the highest ATC fees in the EU, and who are blatantly protecting Heathrow at the expense of all other London airports, especially Stansted. Ryanair expects the EU to act quickly to ensure a fairer allocation of NATS resources (and delays) to all 5 London airports, instead of protecting Heathrow. “Ryanair is pleased to launch our biggest ever London S 2019 schedule with over 180 routes from our 4 London airports, including 1 new base at Southend and 23 new routes to exciting destinations such as Barcelona, Bilbao, Copenhagen and Kiev. Our S2019 schedule will deliver 26m customers p.a. through Stansted, Luton, Southend and Gatwick, all at the lowest fares, as we continue to grow London traffic, tourism and jobs.